DWP 060: Can “Friends With Benefits” Lead To A Relationship? 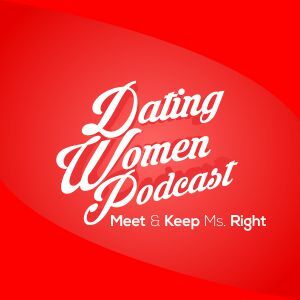 >> DWP 060: Can “Friends With Benefits” Lead To A Relationship? Can “Friends With Benefits” Lead To A Relationship? He had her body but not her mind and heart – see how even though this guy was getting “benefits” he was never going to get a relationship.